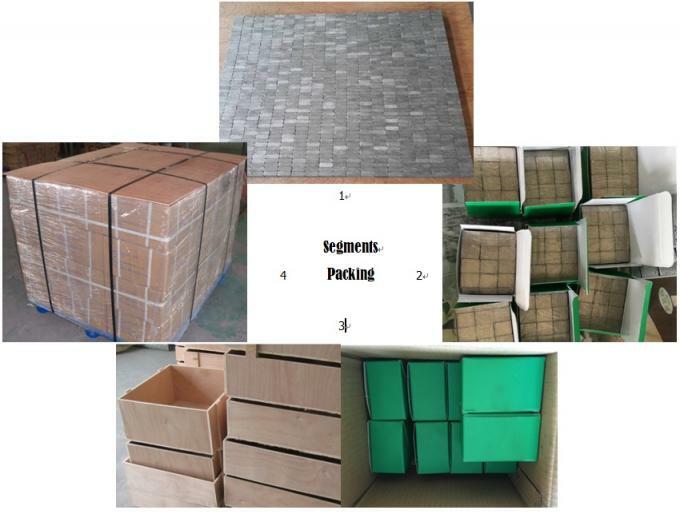 We can satisfy different companies, high-, middle- and low-end markets. 7. Advantage: Good cutting performance and long life. 1. Types available: Normal type, Sandwich type, Turbo, etc. 2. Be well exported to UK, Yemen, PK, Iran, India, Egypt, Brazil, Mexico, etc. Each diamond segments are packed in plastic bags or white boxes, then according to the gross weight, usually around 15-20kg per carton. Delivery way: By sea, by air, by courier, by track, etc. Want to know the price, pls tell me the size! 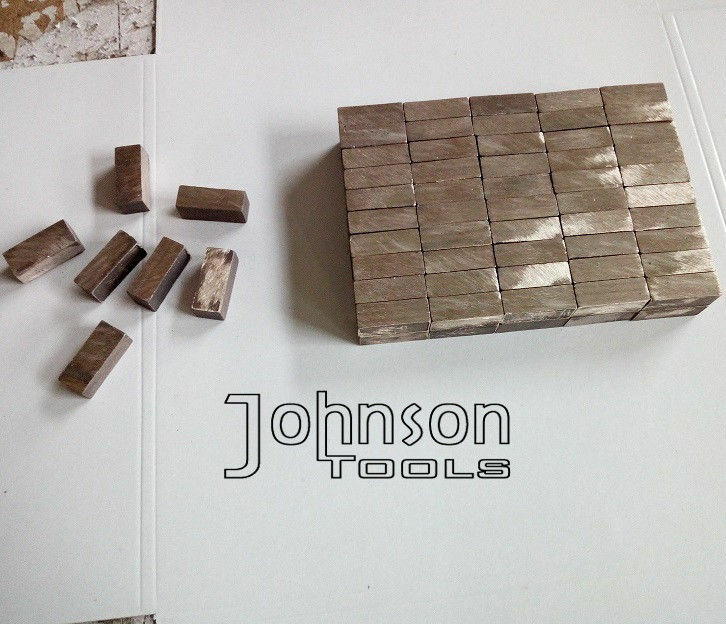 Products: Turbo type diamond core bits segments. Cutting material: Concrete, Reinforced concrete. Usage: Brazed on Grindimg wheel.